Paperless Home Organization - Doesn't That Sound Great?! 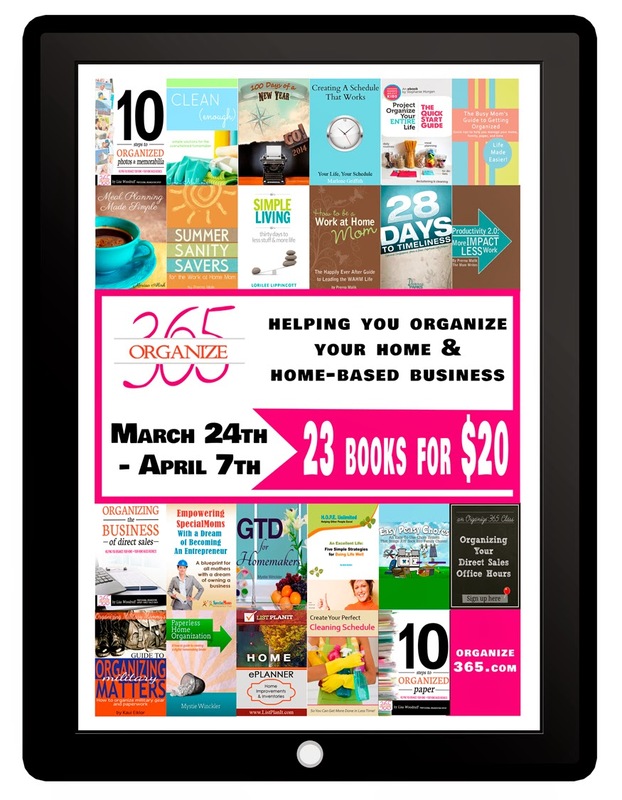 | From Overwhelmed to Organized: Paperless Home Organization - Doesn't That Sound Great?! Click here to jump over and read the rest of the post and see how you can go paperless while you organize your home and your life! 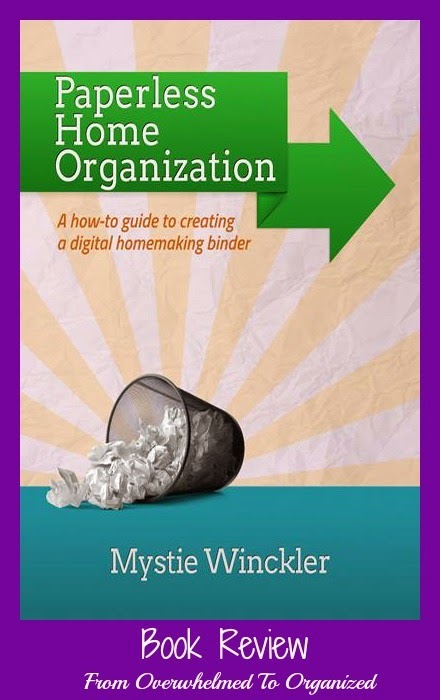 Then come back here and get your copy of Paperless Home Organization! It's $4.99 if you buy it here. Or, you can buy it as part of the All Organized eBook Bundle, where you'll get 22 other books as well, for only $20. That's only $0.87 each! The sale is only available until Monday though so don't procrastinate! You can get started reading and organizing this weekend! Have you gone paperless? If so, what tips can you share? If not, what's holding you back? I have been trying to figure out a way to deal with school papers. The first two years my oldest was in school it was simple to find the ones that I wanted to keep, that were special. But now, if my oldest sees me tossing anything she freaks out. Any tips on this type of organizing? Betsy, I've found setting limits for how much space the school papers can take up is important, and then help your daughter choose which items are her favourites that fit in that space. You can also take pictures of her holding some of the items that don't make the cut. You can find more tips here: http://fromoverwhelmedtoorganized.blogspot.ca/2013/02/command-centre-schoolwork-file-bins.html. Good luck! with kids who are now 15 and 18 (and going off to college in August *sniff*) I can tell you what I did with mine when they were little. I just got two great big rubbermade boxes and put EVERYTHING in there for the year. Then at the end of the school year we would go through it all together and just keep those few things that really had meaning to them. They were ready to get rid of almost everything by then. I actually had to sneak back a few things so that I would have a few memories of each school year. Enjoy it while it lasts. It will be over too soon. Thanks for sharing what you did mom929! You did a great job teaching them to purge if you had to sneak things back :) Enjoy those memories as your kids start a few phase of life!